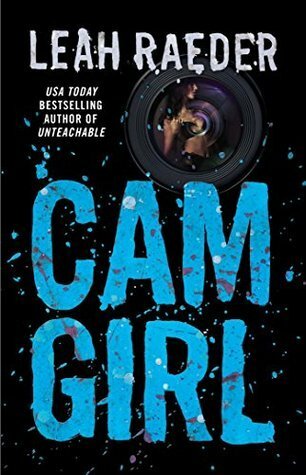 The Graduated Bookworm Blogger: December Book Haul!! Alright. Between the food, music, gifts and spending time with loved ones over the holidays, I have managed to accumulate 24 books for the month of December. This is by far the largest book haul I have ever done for a month!! So enough of my chatting, let's get onto these new reads I got! So I will admit, I am a fan of John Green based off of only one book (TFIOS). 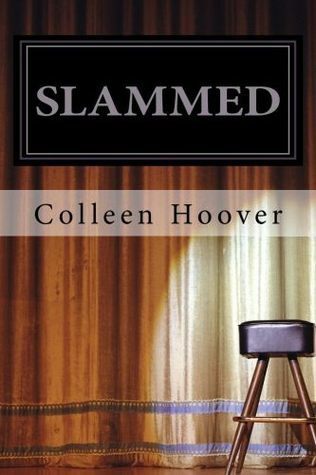 This is not the first time I have fallen in love with an author and their books from one book, and I assure you it won't be the last. 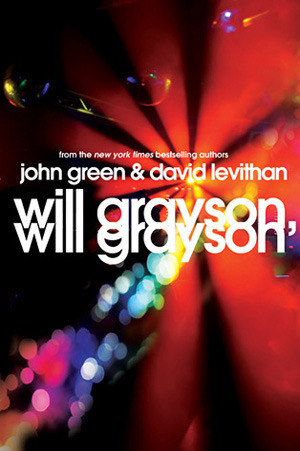 This is about two boys named Will Grayson, who live on other sides of the city, and have never met...until one day where they both meet, and are faced with certain crossroads in their life. They learn new things and meet up with friends along the way. So to avoid spoilers, I am going to only read what the first novel in this series is about. Layken is 18 years old and unexpectedly lost her father. She is known as the rock in the family, so you can assume it has shaken her up. Here comes Will Cooper looking all fine...whose also her neighbour. He has a passion for poetry, and a wicked sense of humor. Finding someone like this has given Layken a sense of hope while she struggles to cope with the loss of her father. There are three books to the series (All shown) and I feel like this will be a great series to read! So I picked this pretty book up while shopping around with my friend @floralsndragons (Check her out!) and she recommended this book to me. I sounds great, although I'm not 100% used to the back and forth writing, but like I said, it sounds really cool! 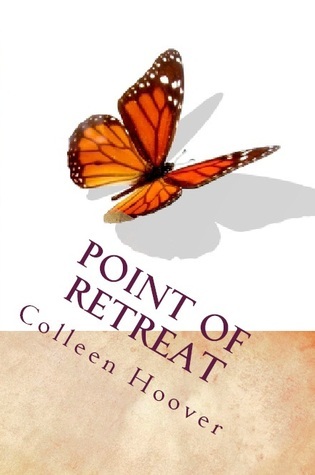 It starts in 1938 where Lily Dane is with her family in Rhode Island. There she meets Nick and Budgie Greenwald (her former best friend and former fiancé) Throughout the story it dives into past and present and how Lily copes seeing two of her favourite people together. 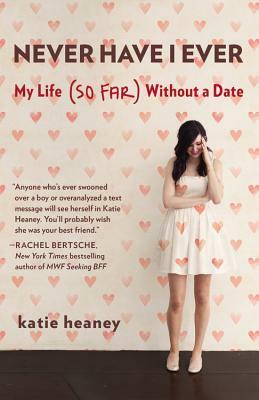 This is a memoir about Katie Heaney's life looking for love. She is 25 (at the time) and has a college degree, loads of friends, and a happy family life...she just hasn't met Mr. Right. So here she goes, taking us on a journey of her life with laughs and mistakes and a whole lot more! 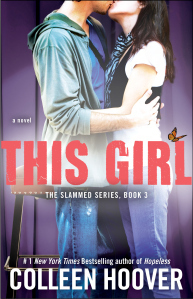 Tate Collins meets Miles Archer (an airline Pilot) and knows it's not fate. So they have an arrangement to be together, but never ask about the past and don't expect a future. Well if the romance gods know best, they know that these two will be perfect for each other and those no strings...they start to appear. 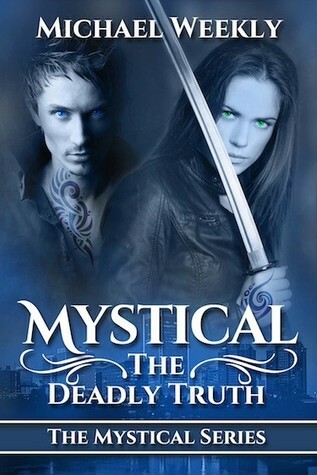 I was lucky enough to be part of an amazing group of people called the Mystical Squad (Yes that's our name!) to read and review Michael's first novel in his series. 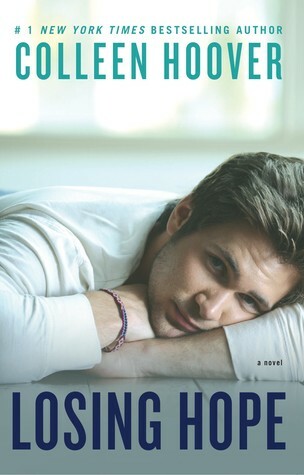 He is known from Wattpad, but now has become a fully published author with one of the coolest covers I have seen! Laney Keating's world just fell apart. A crush that started all of the disgusting rumors to mill around. Starting College is going to help her become a new person...or so she thinks! With the handsome Armin, and a few more friends, she faces a ghost of her past with great people by her side. How will she recuperate from what has destroyed her. Another great cover I found, by the same author. Sometimes I just find random novels around the store, and I really think that this one may become a favourite. You ever get that feeling? Vada Bergen is the black sheep in her family, who is moving away for Grad school. 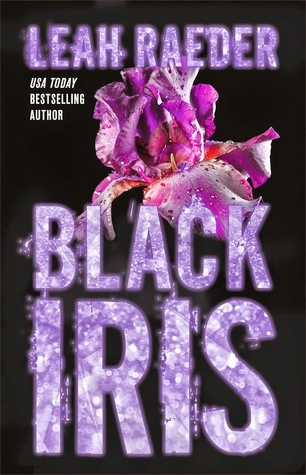 Her best friend Ellis is always by her side, and the two girls are known as one being. That is until an accident leaves them scarred in many ways, and Ellis now pulling away from Vada. What happened that caused these two to no longer be the best friends they once were? 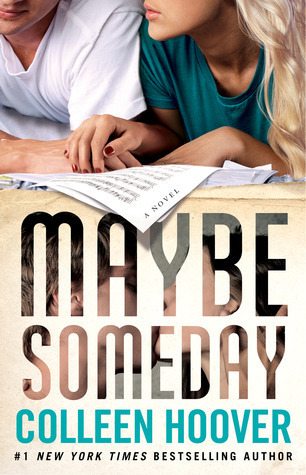 Maybe Not is the novella to this series. 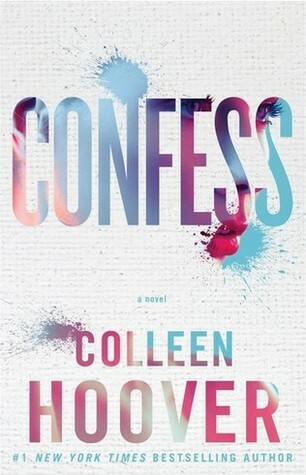 Colleen hoover has not published another piece, but I can only assume there will be more! 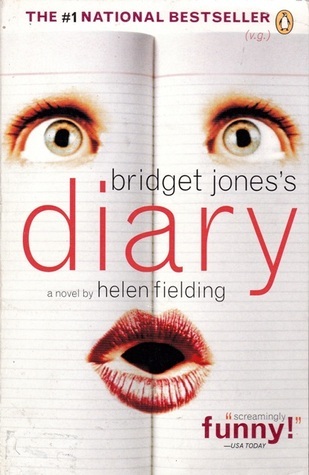 Bridget Jones is 30 year-old who is as single as you can be. She wants to lose weight, stop smoking and develop an inner poise. This is her story about finding life, going to the gym and possibly forming a relationship. An oldie but (hopefully) a goodie! Alright, so I'm sure many of you have red this series and are completely obsessed with it. I haven't read it, and I am glad, because I am part of an amazing Book Club (through Goodreads and Instagram) called ClockworkReaders. This is our first book we are reading and are starting January 2nd, so go check us out! 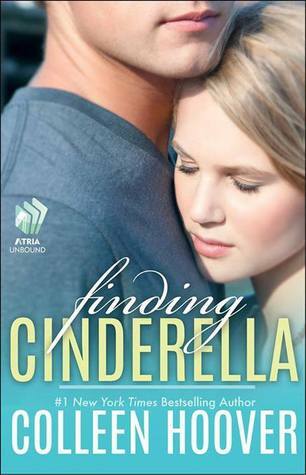 This is a retelling of Cinderella, but she is a cyborg, and from New Beijing. She is blamed for her step-sisters illness, yet she becomes intertwined with a handsome Prince named Kai, she has to face what she is programmed to do, versus what her heart is saying. I picked this book up during the Black Friday sales, so you can assume I got it at the right time! 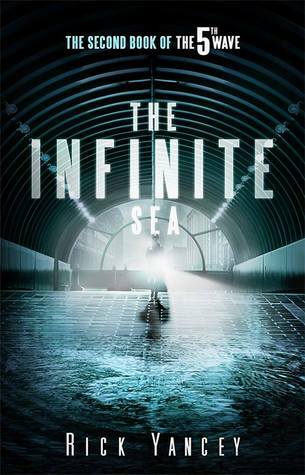 This is the second book to the 5th Wave. 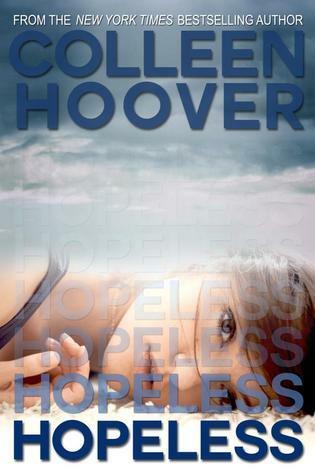 Since I have not read the first, all I can say is that Cassie Sullivan finds herself in a new world where everything is gone. Her and Ben, and Ringer all have to confront the others. Sky meets Dean Holder. A man with a reputation, and the ability to invoke feelings that Sky has never had before. 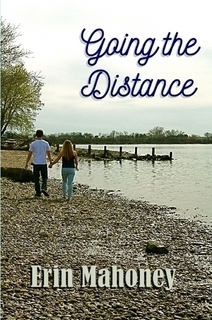 She struggles to keep her distance, and soon finds him within her life. Although when secrets come out, the end sometimes looks closer than it appears. Of course I had to get this one! 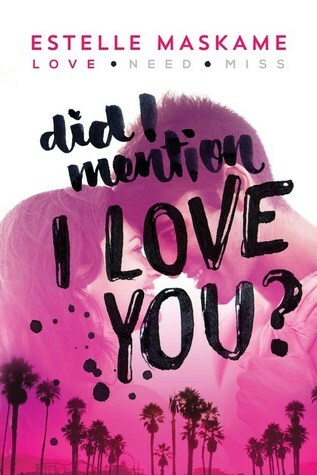 It was actually on my list well before I even read November 9...And it just won the Goodreads Award for Best Romance, so I can only assume it's amazing! Auburn Reed has everything in life already figured out. Life, goals, jobs etc. She doesn't have time for anyone or anything like Owen Gentry. Auburn finally decides to throw her mapped out life to the side for once, and takes a leap. Little does she know that Own has his own set of secrets that he is keeping from her. He doesn't want to lose her, but if he can't tell her his life, that what kind of life is it without the truth? Since I have taken a lot of classes that revolve around pop culture, or women's studies, I have found more of an interest in this kind of topic. I understand that Feminism is a lot of Taboo, but this book isn't about that. 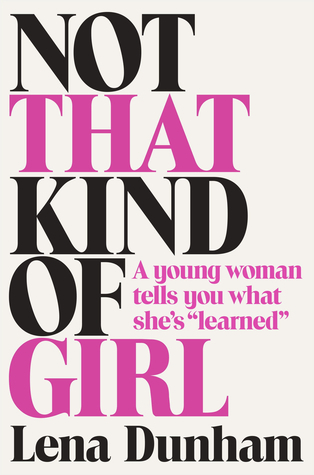 Lena Dunham talks about the experiences of making a way in the world, falling in love, being alone, and trying to prove yourself to everyone. This has actually been an interesting book to read for a while, and I was able to get it on Boxing Day, so I can't wait to start this! I received this book from my Owl Crate subscription for the month of December. It was all about bringing out your creativity. 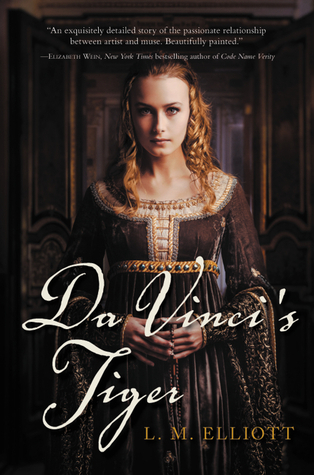 This is about a witty woman named Ginevra de'Benci, who is part of the artistic ferment of Renaissance Florence. Her family is wealthy, and she seems to be the black sheep of the family, so she is limited to her creativity and more of the house duties... That is until Bernardo Bembo finds her work and introduces Ginevra to a whole new world. I have seen this book floating around on Instagram, and It has caught my attention. All three books will be out soon, but so far you can get the first in the series. 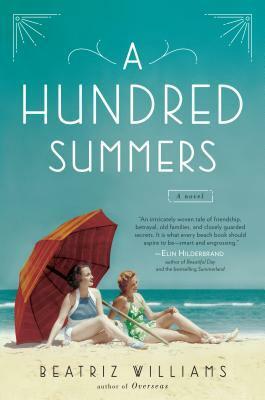 Eden Munro is spending the summer with her estranged father in Santa Monica. Her parents are divorced and her father now has a whole new family. 3 new step-brothers. I received this book from the author himself, for an honest review. When I saw the cover, I obviously wasn't sure what to make of it, but as soon as I read the synopsis, I knew that it would be an interesting read! This is about a 22 year old named Jason Ariaz. He has been genetically and cybernatically enhanced. 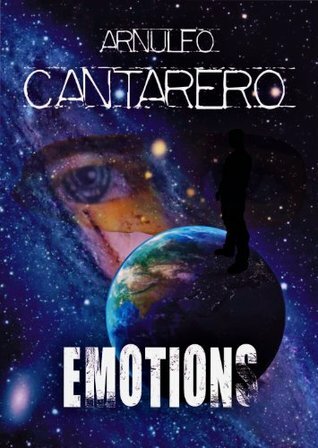 He is on a mission to gain permanent emotions that are among society on earth. However, will he be able to fulfill the mission, or will Ariel become an issue he cannot get past? Chloe is on the last semester of college and she just needs to study hard without any distractions. Here comes Kyle: A charmer with a different lifestyle than hers. It doesn't take long before Chloe decides to steer clear...but is it the right choice?? Can sometimes the risk be the better reward than the safety net? Alright!! So here is my December Book haul everyone! WOW I still cannot believe that I got so many this month! Thanks to some money from family, and some amazing rewards at my local bookstore, I was able to get a lot more than usual. 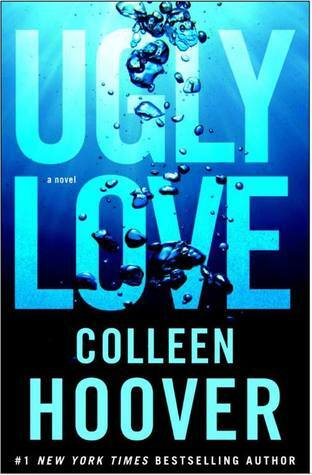 I am so happy to have gotten ALL of Colleen Hoover's books, and I seriously can't wait to dive into those! Let me know if you have read any of these and what you thought of them! So until the next time! Keep Reading!